August 19th marks National Aviation Day. Celebrate it with a fun family meal. What does food have to do with flight? Well, not a whole lot. But with this activity – it does. Instead of making model planes in honor of this special day, you can put the crafting materials away and break out the food. These are the perfect activities for a preschooler or older child who is looking to get creative in the kitchen with mom and dad. So, check out these food-themed airplane ideas that will take flight for National Aviation Day. Make small-sized airplanes using fruit slices. This is super-simple, and tasty to eat. Slice a banana into 1-inch thick pieces. Place each piece down on a plate, leaving room in between them. Peel an orange and separate the pieces. Put one piece on each side of the banana slice to make a plane shape. You could use an airplane-shaped cookie cutter to make cookies. Or you could use it to slice bread. Press the plane shape down onto two pieces of stacked bread. Fill the sandwich with peanut butter and jelly, hummus, turkey or anything else you want. 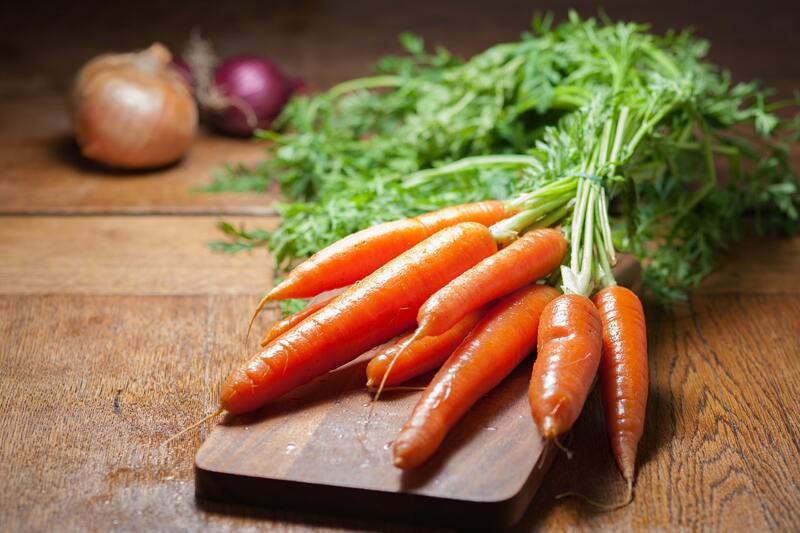 All you need for this recipe is a carrot. Okay, you actually need two. Slice one lengthwise and cut the top half off. Use toothpicks to spear both bottom halves and attach them to the sides of another carrot. You can create a propeller in the front with sliced red or green peppers, held together by a toothpick.